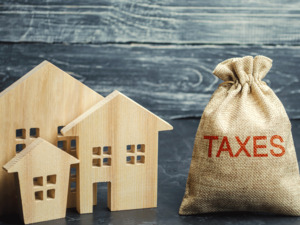 The purchaser of an immovable property(whether built up or under construction) of value Rs 50 lakh or more has the responsibility under the Income Tax Act to pay withholding tax of 1% from the sale consideration payable to the seller of the property. This withholding tax must be deducted at source and deposited in the government’s account as per the income tax laws. Due date: The due date of payment of TDSon transfer of immovable property is 30 days from end of the month in which the deduction is made.